With the traditional newspaper dying, Myobits is the perfect 21st century solution that makes sense. You can easily publish an obituary and share it with friends & family via social media, text, Messenger, and online, in general. The app allows for a seamless ad-free way to share an obituary online. Everything you need is in one place, including the death notice itself, biographical & service information, and family records. The flower sending option is very convenient. Not to mention, you can’t find that functionality in other apps. It takes the hassle out of ordering from a florist and makes life a little bit easier for those in mourning. Myobits truly kept everything in mind. 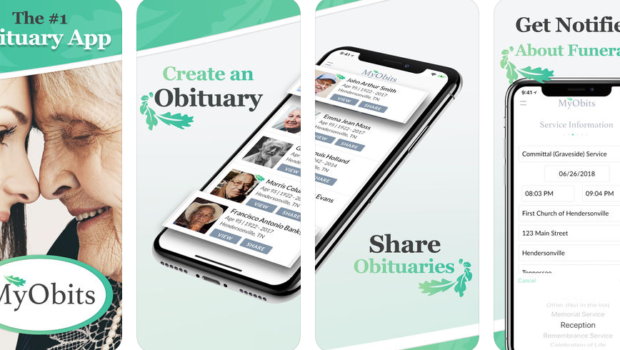 Dealing with a loss is difficult and the logistics behind planning a funeral can be harder than it needs to be, but MyObits makes writing and sharing an obituary easy. The sharing functionality is particularly great, since everything is online these days. 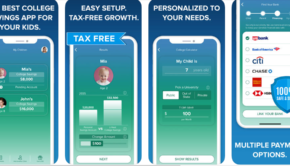 The app is great for both the immediate family grieving as well as close associates, friends, and other family. 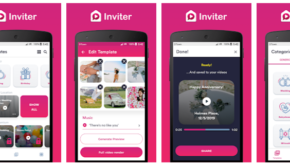 Information about the service as well as the obituary is readily available to create on the app, and with just a few taps, you can share it with anyone and make sure they received the message – instead of relying on a paper. 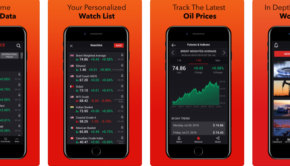 MyObits is now available to download on iOS and Google Play.